We’re proud to announce our latest project for NRMA at Sydney Olympic Park has been awarded with the 2017 Lighting Design Award of Commendation NSW Chapter. It was the only Lighting Design for Workplace to be crowned with a Lighting Design Award this year! 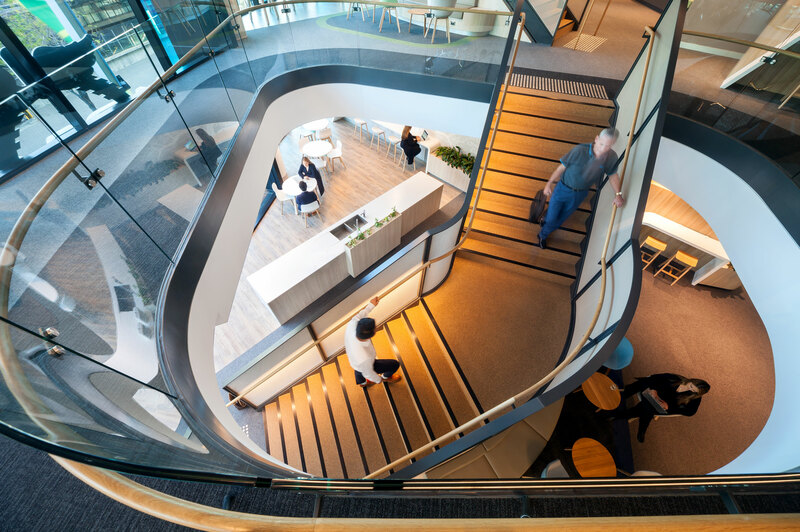 Not only that, but the new NRMA fitout in collaboration with FDC, has won the “BEST Commercial Building > $50 Million” at the Master Builders Association Excellence in Construction Awards. Click here to see more photos and information about this project.